Scarborough forms the eastern-most district of the City of Toronto and is celebrated for its cultural diversity and natural spaces. Perched atop the Scarborough Bluffs, Scarborough manifests a metropolitan skyline while also preserving the many parks that line the shores of Lake Ontario and polka-dot its urban centers. Its residents enjoy a varied lifestyle, from the the retail indulgences of the Scarborough Town Centre Shopping mall to the tranquility of a picnic taken at Bluffer's Park and Beach, undertaken in one of Canada's most culturally diverse urban areas. And with easy access to downtown Toronto and the rest of the Greater Toronto Area, it's not wonder so many Canadians are happy to call Scarborough home. 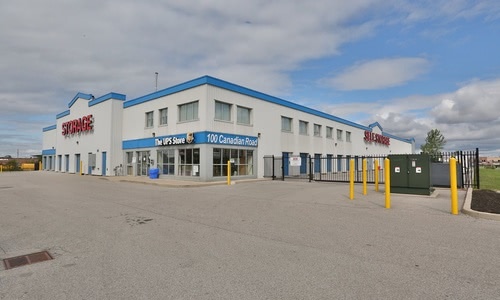 If you are looking for self-storage in Scarborough, we have your back! 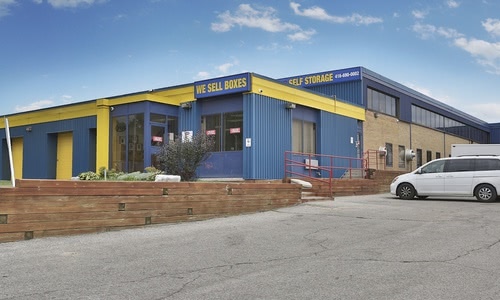 We have proudly served Scarborough and the Greater Toronto Area since 1998, and today offer a range of self-storage options for businesses and residential customers alike. So whether you are looking to organize your space, make a move, or simply store your belongings in a safe a secure location, we have a self-storage option to suit your needs. 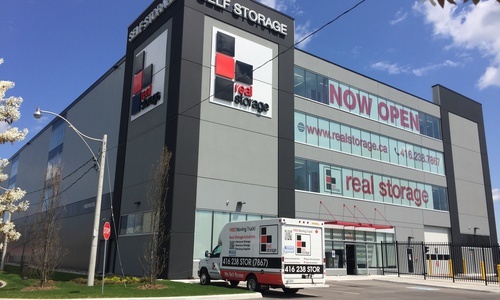 At our Access Storage locations in Scarborough, you'll find clean, well-lit facilities maintained by moving and storage experts who are committed to making you feel right at home. Give us a call and let us help you find the right size storage unit at the right price, at a location that's convenient for you! Our Scarborough stores are conveniently located near major access points, providing easy access to and from the Scarborough City Centre and the 401 and Ellesmere Road. 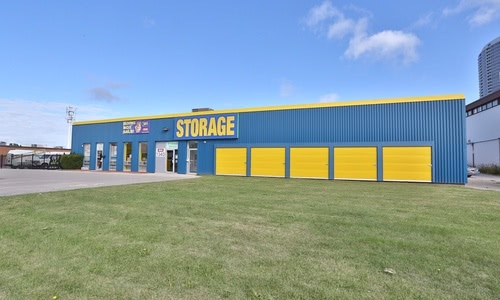 For those looking for storage in Scarborough South, we're also proud to serve clients at our facility on Warden Avenue. Whether you're dropping off or picking up, our Scarborough locations are easy to access and promise a truly convenient self storage experience. Whichever store you choose, you'll enjoy heated storage units in climate controlled facilities, helpful staff, 24-hour security, and a range of sizing and special pricing offers to meet your needs. Access Storage - Scarborough Town Centre - 1340 Ellesmere Rd. 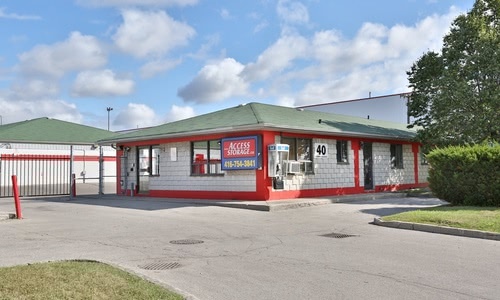 Access Storage - Scarborough West - 40 Metropolitan Rd.